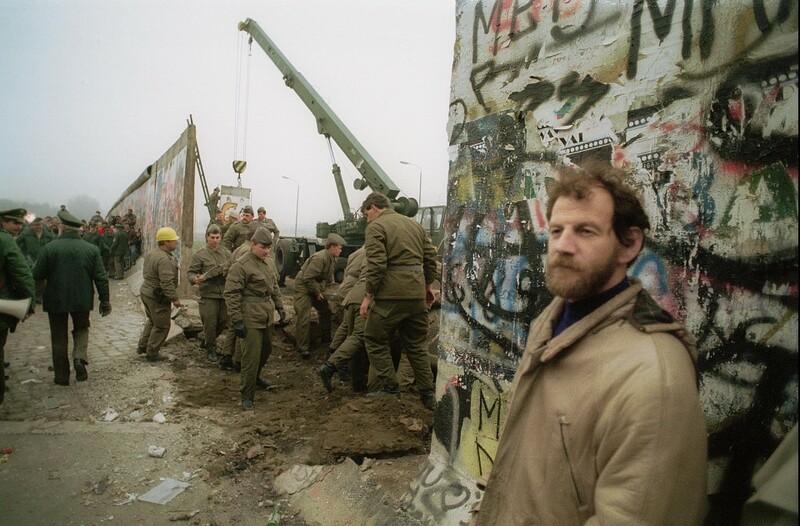 Michael Cramer was born in the middle of West Germany in 1949 and already as a child he came into contact with the issue of the division of Germany through the friends of his parents. After he completed his studies in Mainz, he moved to West Berlin, where he lived very close to the wall and he also repeatedly made trips to the eastern part of the city. 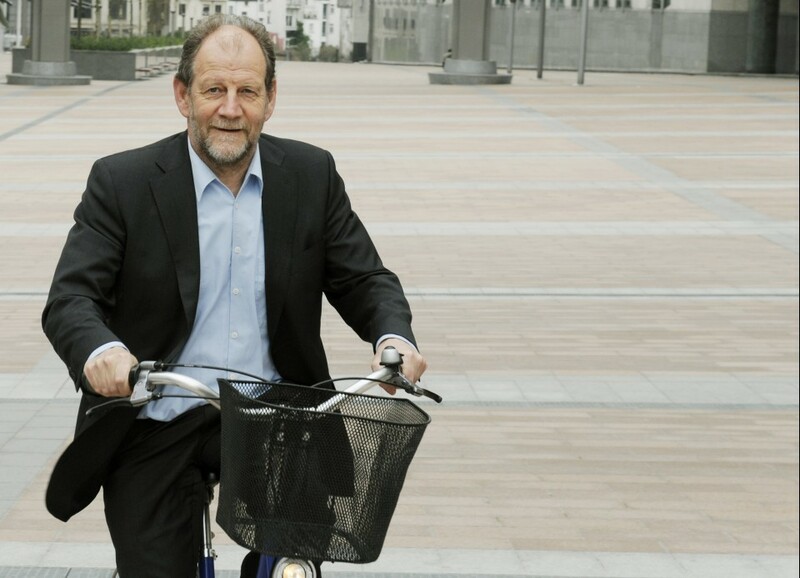 He worked as a teacher and in 1989, he was voted to the German parliament for the Greens where he devoted himself predominantly to issues of transport and traffic policy. His initiative of the “Berlin-Wall Trail” – a bicycle route along the former Berlin Wall – dates back to this period. 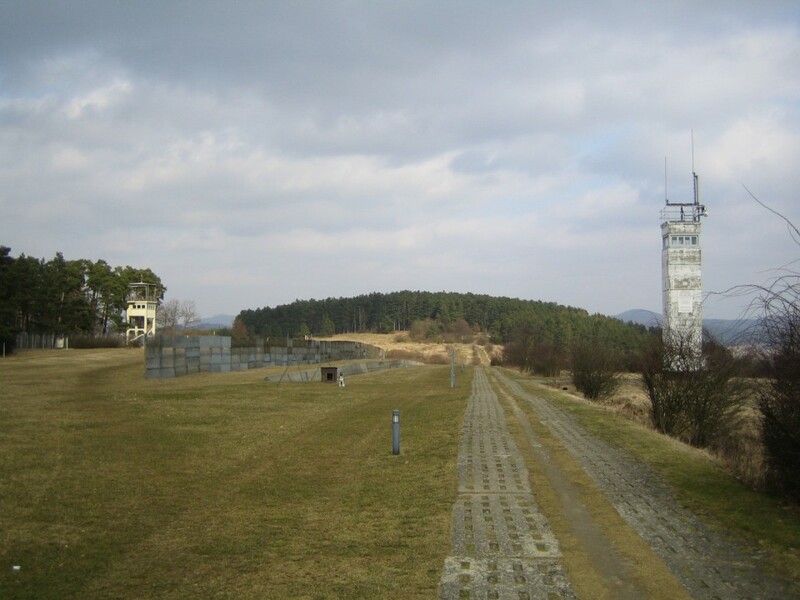 After he was elected to the European Parliament in 2004, he expanded this initiative to encompass all of Europe and called it the “Iron Curtain Trail,” a 9000 kilometer-long bicycle path along the former Iron Curtain. 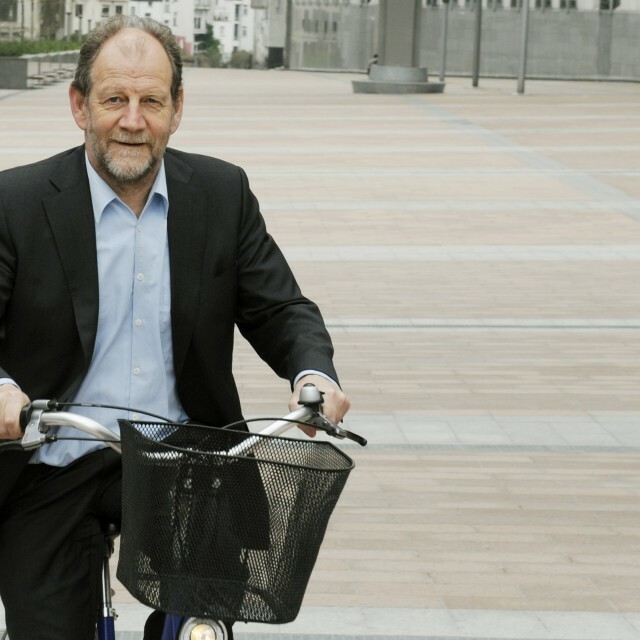 He has already biked large parts of this trail himself as since 1979, Cramer hasn’t owned an automobile. Checkpoint Alpha is one of the many points at the inner-German border in Hessen that served for the monitoring of the situation at the border. Until the collapse of the Iron Curtain, the checkpoint served to monitor the situation in the neighboring Warsaw-pact countries. The checkpoint was named "Alpha" because it was the first one in a long series of established points. 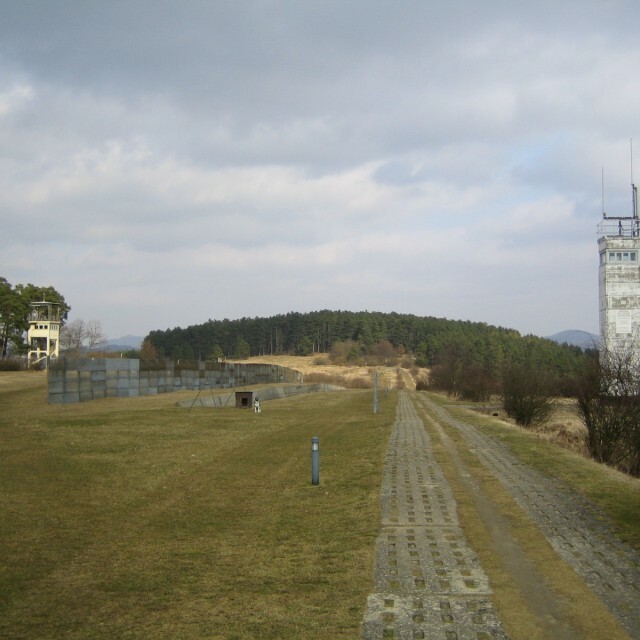 Today, Point Alpha is the name of a memorial between Thuringia and Hessen.